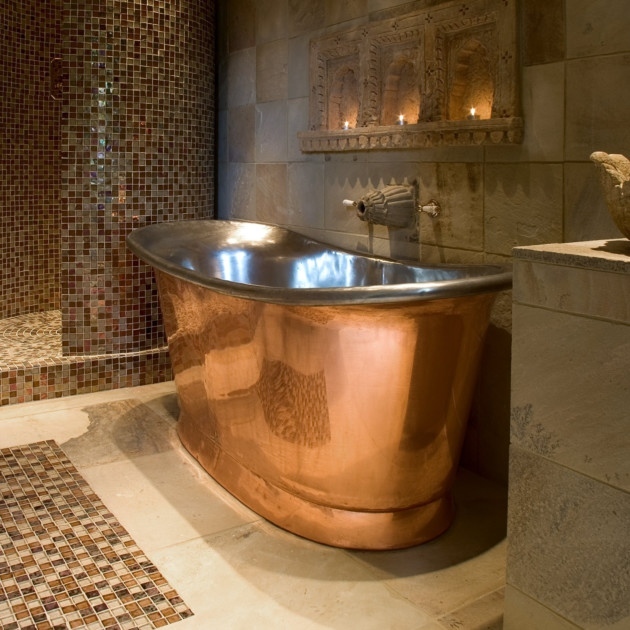 For the final installment of our ‘ask the expert’ series dispelling common myths surrounding copper baths, we discuss whether copper gauge is a reliable indicator of quality. 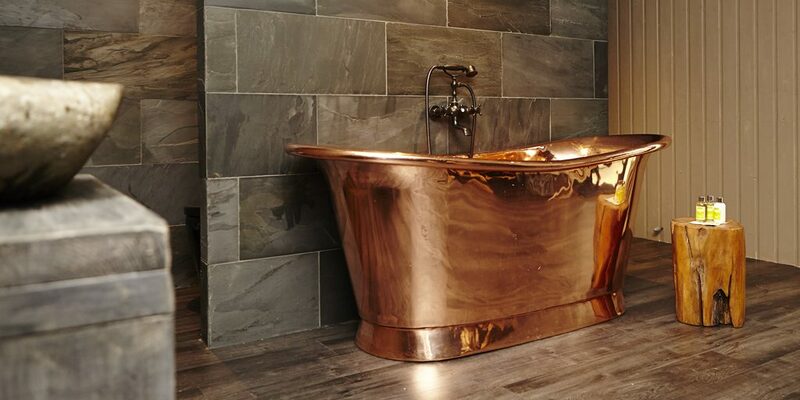 We often get asked about the Copper gauge or thickness of Copper used to handcraft our copper bathtubs. Many retailers are quoting copper gauge as a sign of quality, however this is misinformation and misleading to consumers. 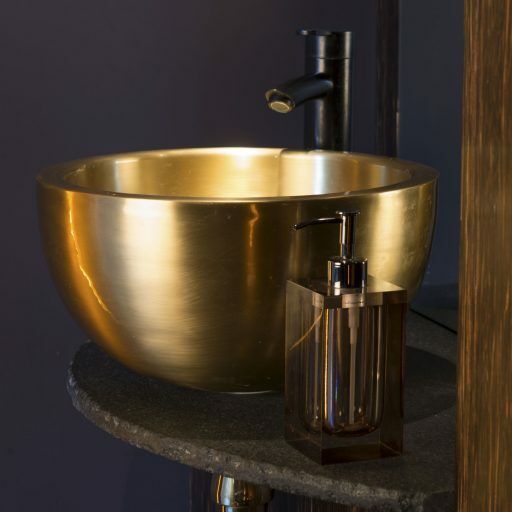 William Holland Copper baths are handcrafted from flat sheets of pure copper, skillfully hand hammered into shape. 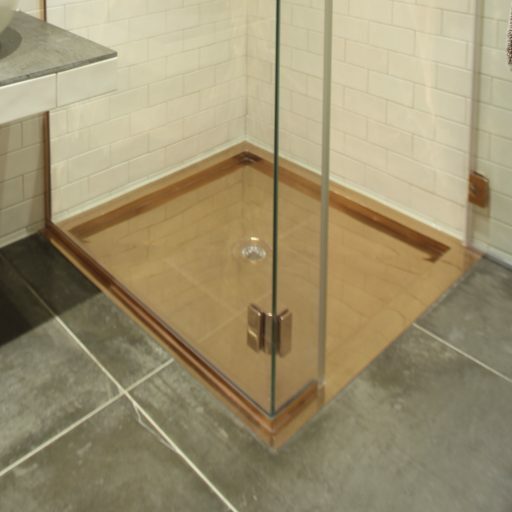 The gauge therefore naturally varies from the gently curving sides round to the flat surfaces throughout the bath as the copper sheets are gently and beautifully crafted into their 3-dimensional form. 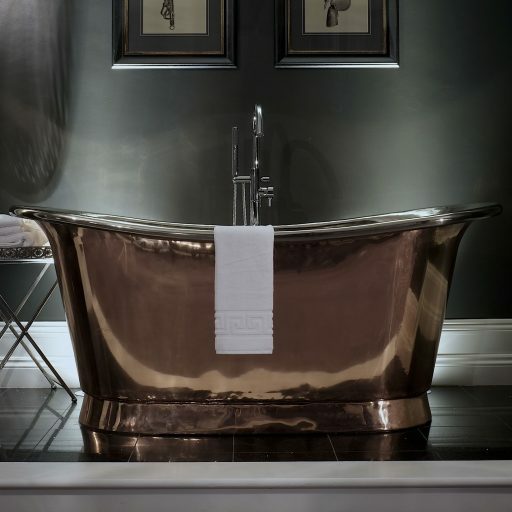 When created by highly skilled artisans, it is the technique of the craftsmen, the proportions and curves of the bath that provide the strength and durability of the product, not the original gauge of copper. 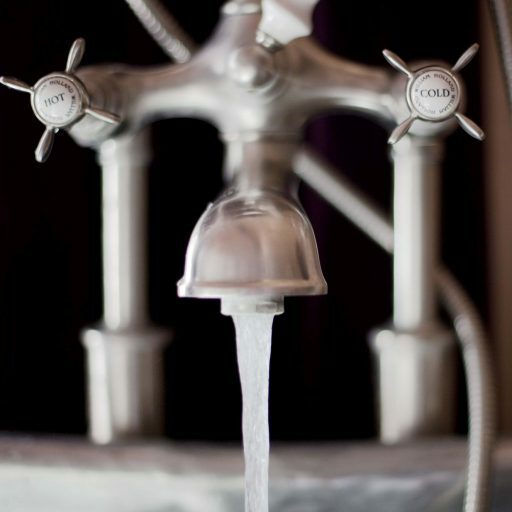 Instead of asking about copper gauge, always purchase from a reputable company with a good heritage and guarantee, and if possible see the bathtub before you buy. 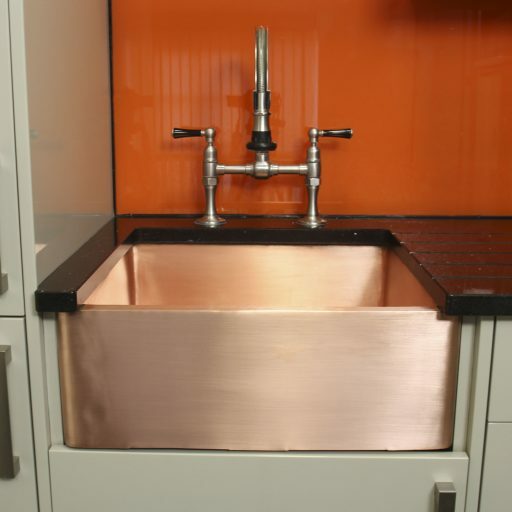 You will soon get a good feel of the quality and strength of the product that a simple fact regarding copper gauge will never tell you! We always recommend our clients to come and view our range of bathtubs wherever possible. Not only so they can see them in their full beauty, but so they can try them out for comfort, size and get a feel for the luxurious quality of our products. William Holland bathtubs are designed for long indulgent soaks, and their comfort has to be tried to be truly believed! 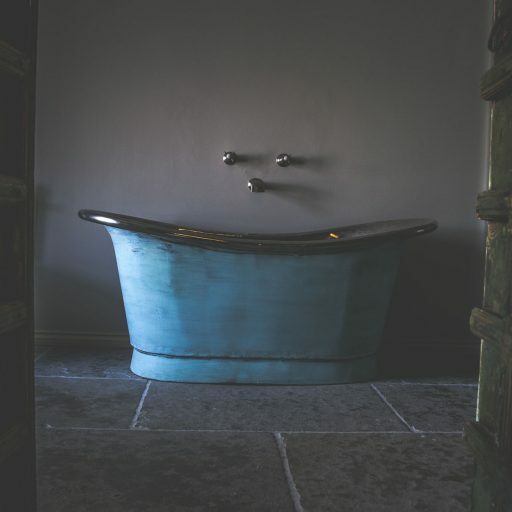 We even publish a list of hotel partners so potential clients can combine a weekend away with a Copper bath product test! Nothing will tell you more about the quality of a bathtub than the good old fashioned method of try before you buy!